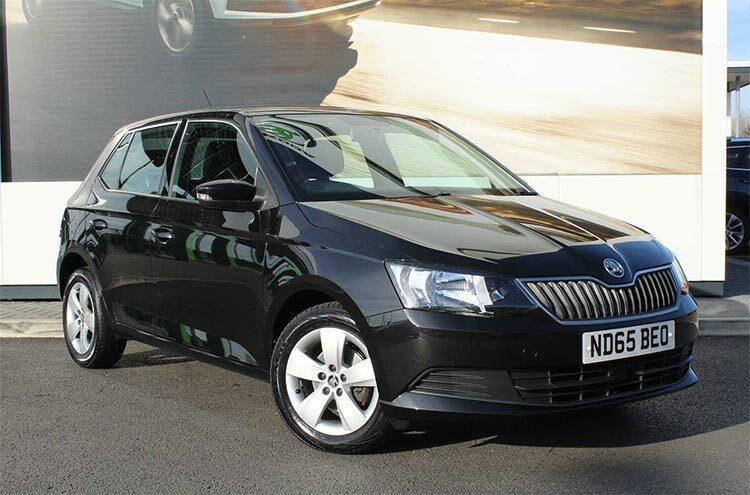 This 65 reg Fabia SE comes with Bluetooth, 6.5” Touchscreen, DAB Digital Radio & Front Assistant Collision Mitigation, keeping you safe and entertained throughout your journey. View the full advert here. 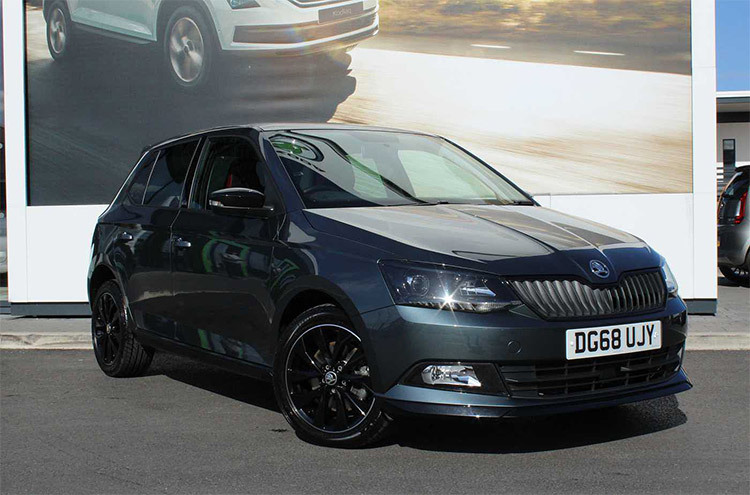 Keep your passengers entertained in this 65 Reg SKODA Fabia SE L with Bolero radio with telephone control, Mirror Link, USB and SD card, Bluetooth, DAB Digital Radio and much more! Read the full SKODA Fabia SE L specification here. Super sporty this used Fabia Monte Carlo offers Panoramic Sunroof, Sports Style Seats, Air Conditioning, 6.5” Touchscreen and much more. Click here to view this model! *Subject to availability: Car images used within the blog are available at time of blog post publication (10/4/19) and may no longer be available. With a Solutions Personal Contract Plan. 18s+. Subject to availability and status. T&Cs apply. 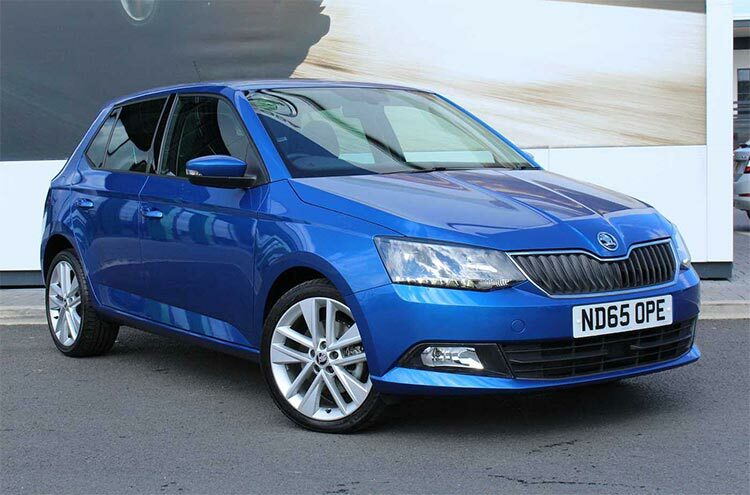 *Offer available on Approved Used FABIA registered after 01 March 2015 when purchased before 30 April 2019. Indemnities may be required. Offers are not available in conjunction with any other offer and may be varied or withdrawn at any time. Accurate at time of publication. Freepost ŠKODA Financial Services.^ Covers next two consecutive services, limited to one minor and one major service. #24 months approved used warranty & roadside assistance only available on vehicles 3-5 years old, under 72,000 miles when purchasing on a Solutions Personal Contract Plan until 30/06/19.⁺Subject to eligibility. Five day drive away insurance cannot be used in conjunction with any other insurance offer. ŠKODA Car Insurance is underwritten by U K Insurance Limited. †Please note only the cost of the test is covered by the free MOT test offer. Any parts and labour costs required to bring the car up to standard will be an additional cost to be borne by the customer.